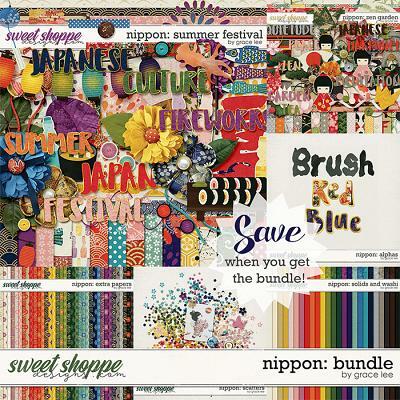 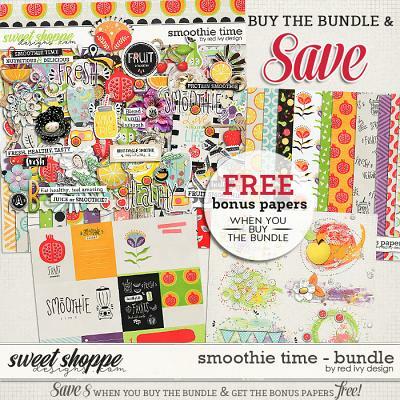 CLICK HERE TO BUY THE BUNDLE AND SAVE! 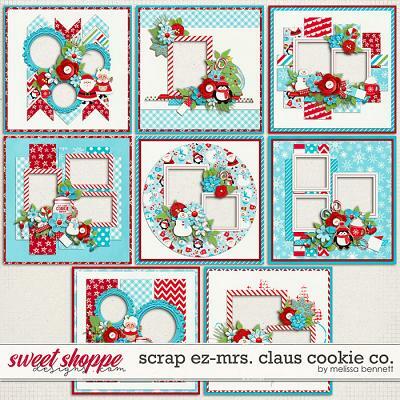 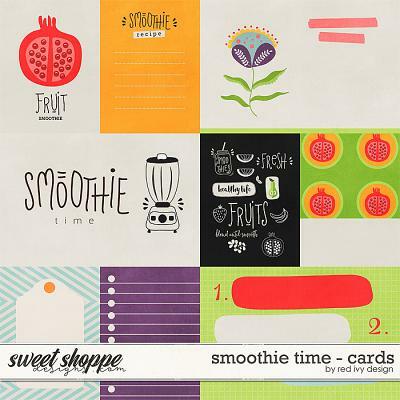 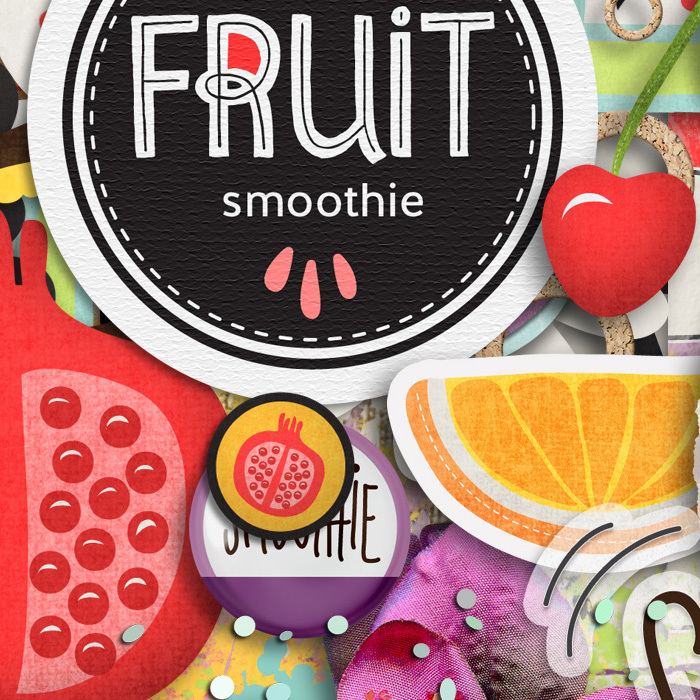 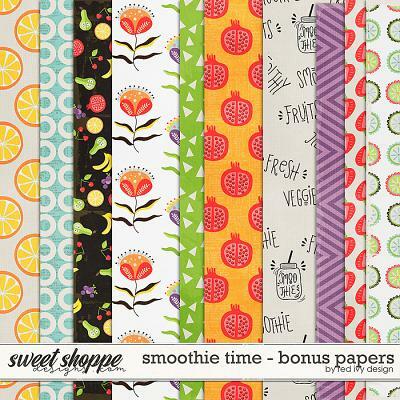 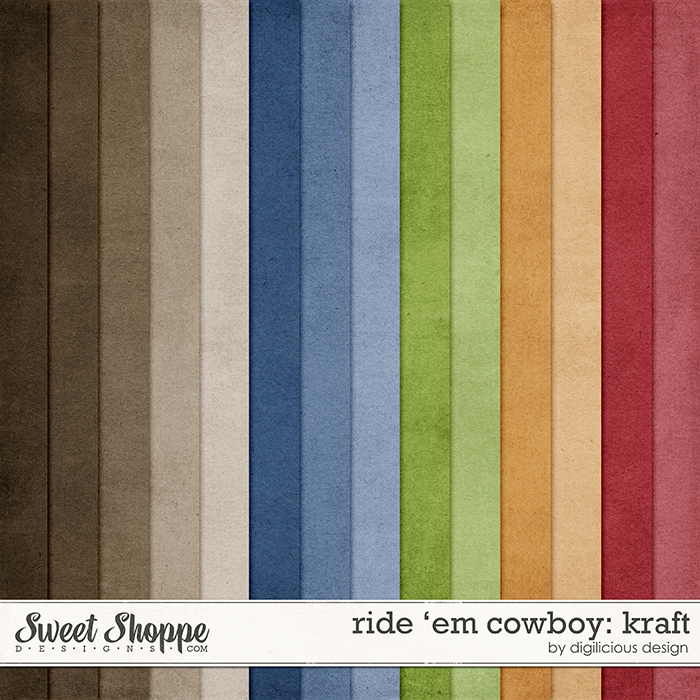 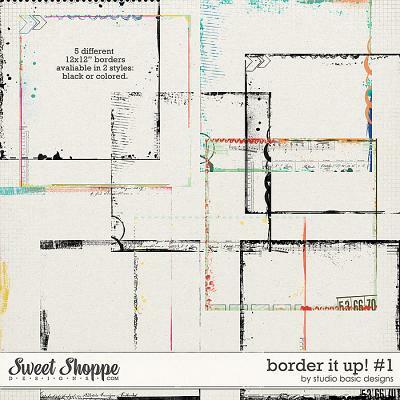 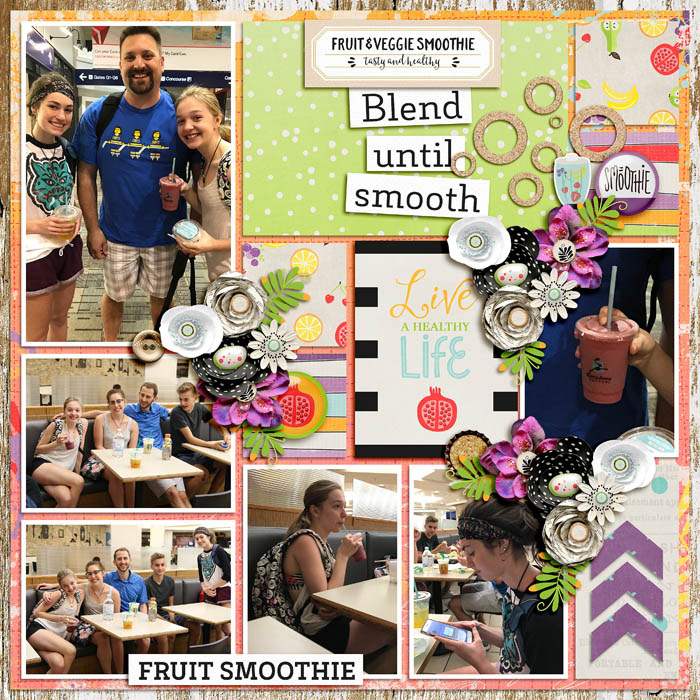 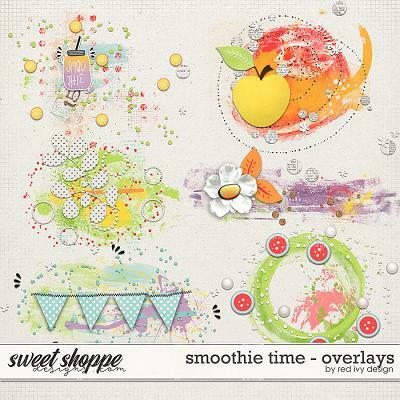 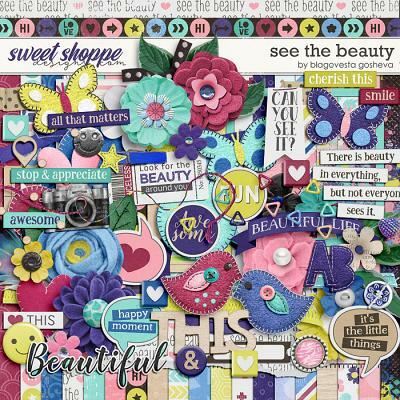 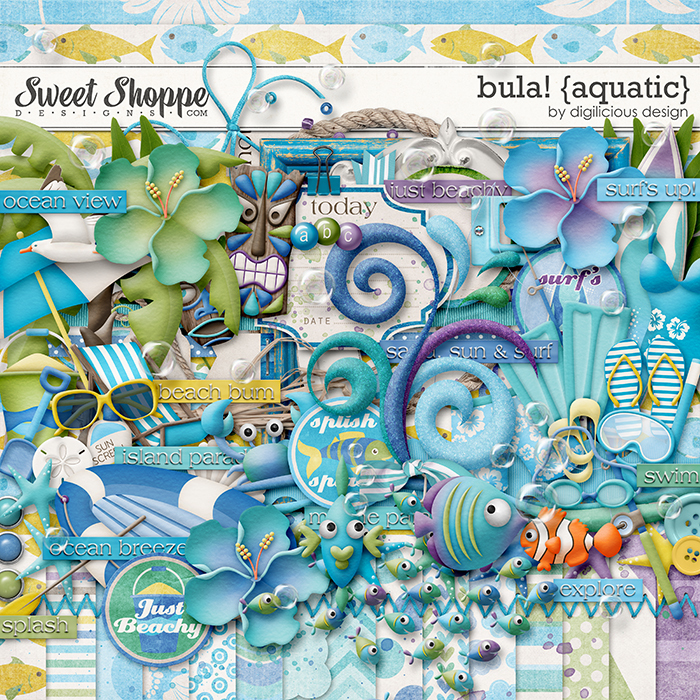 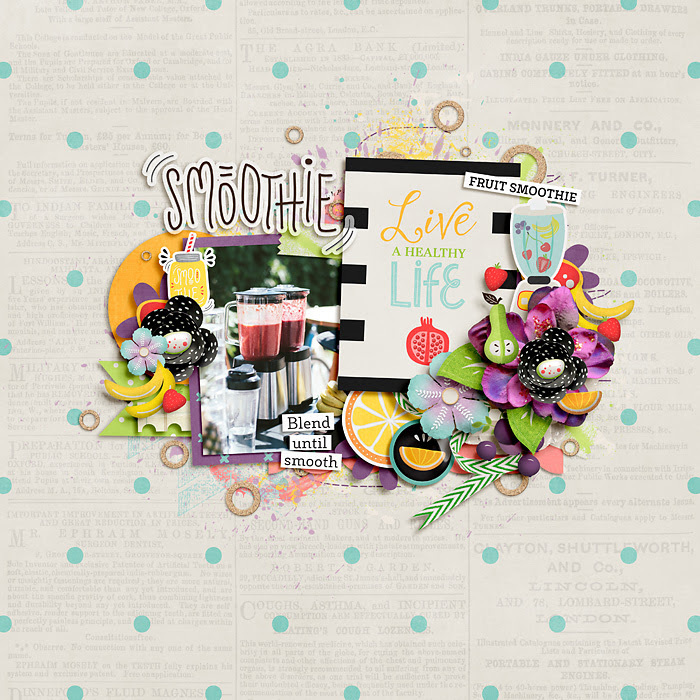 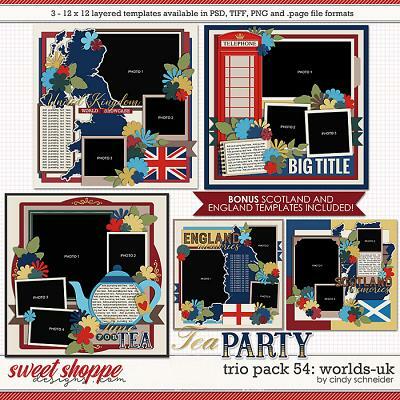 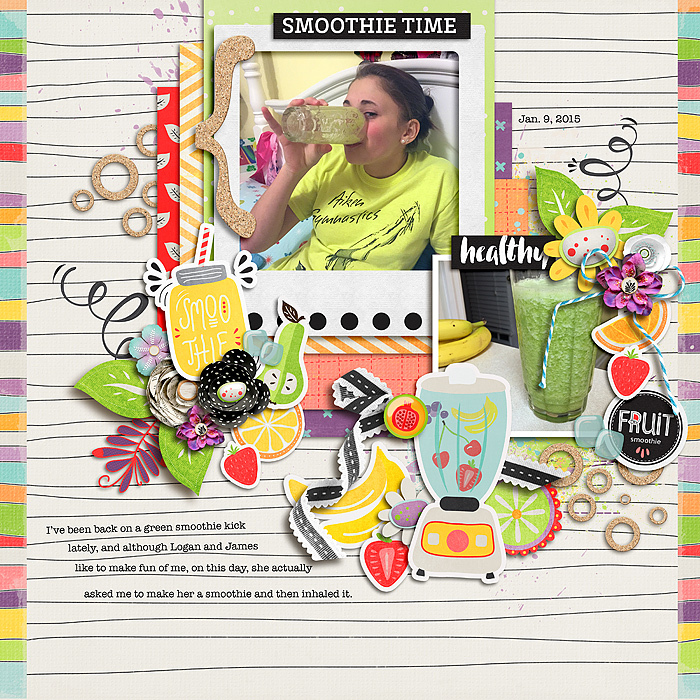 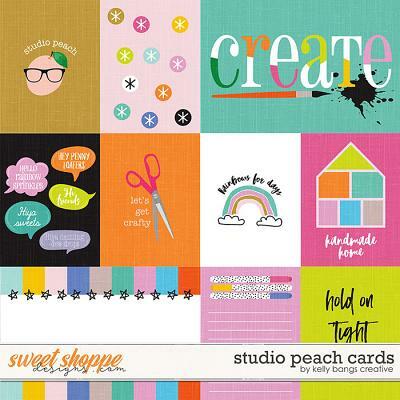 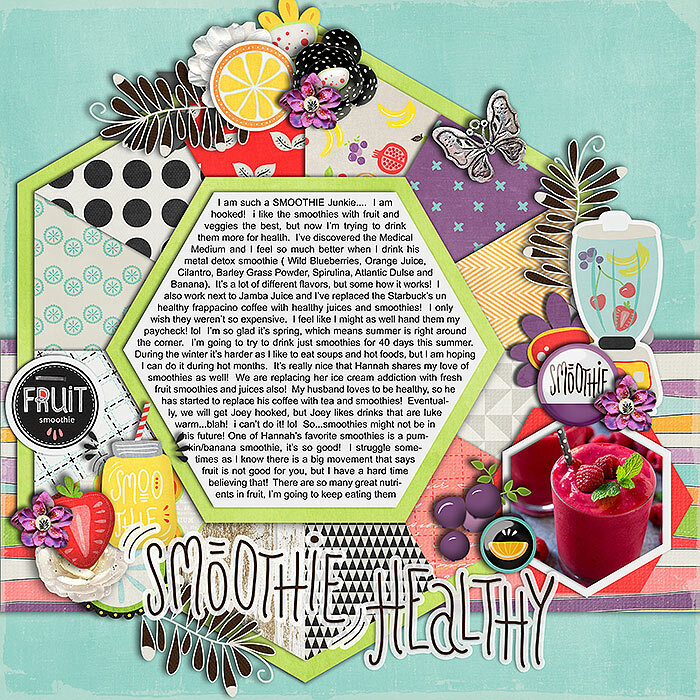 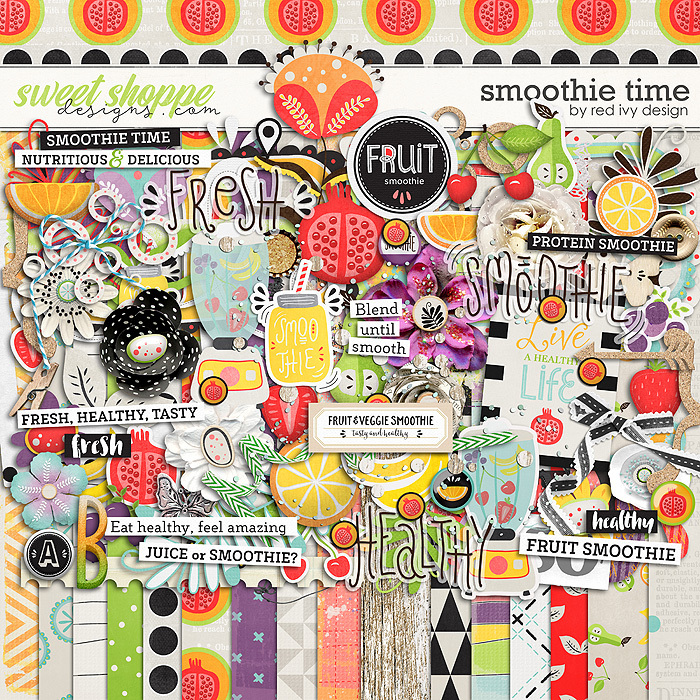 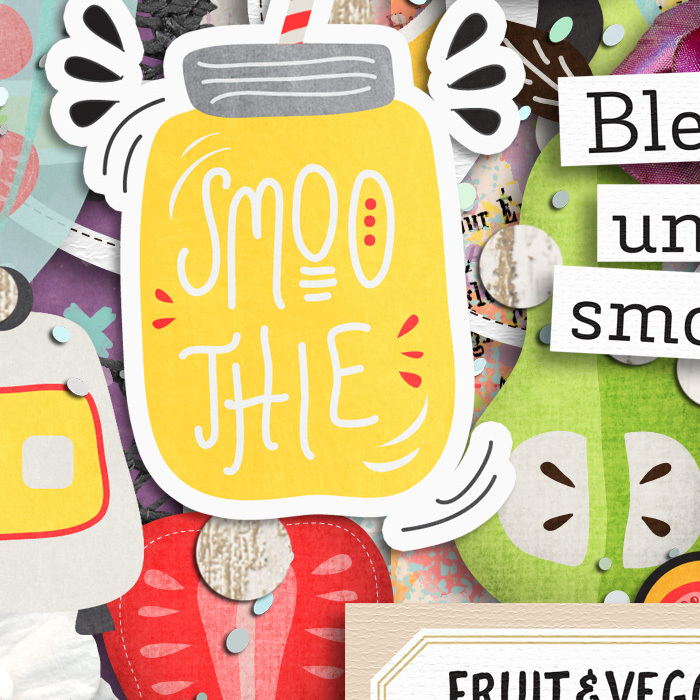 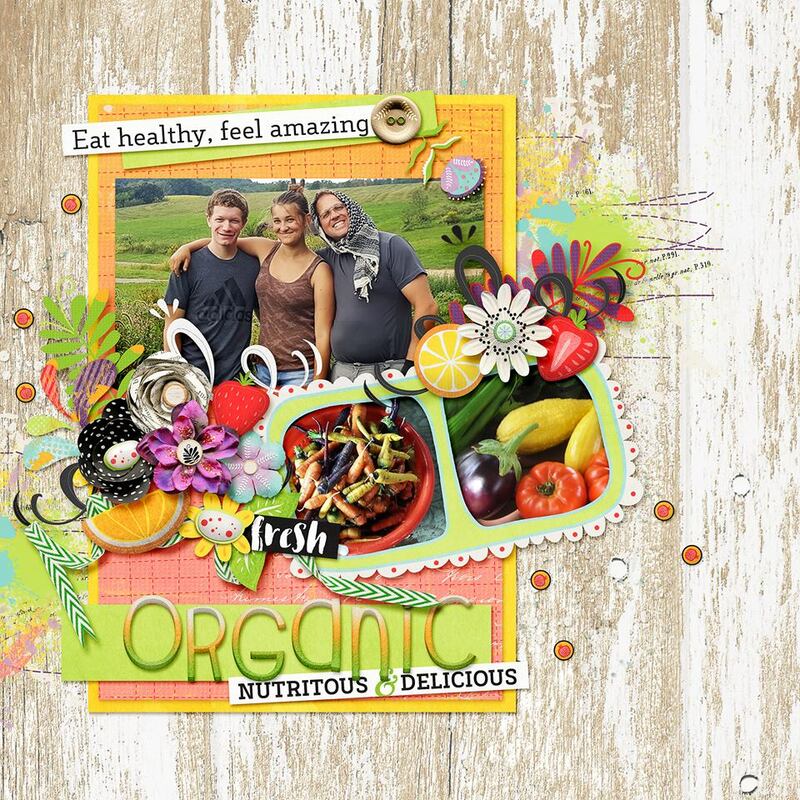 Smoothie Time by Red Ivy Design is a digital scrapbooking pack perfect for showcasing your delicious healthy treats. 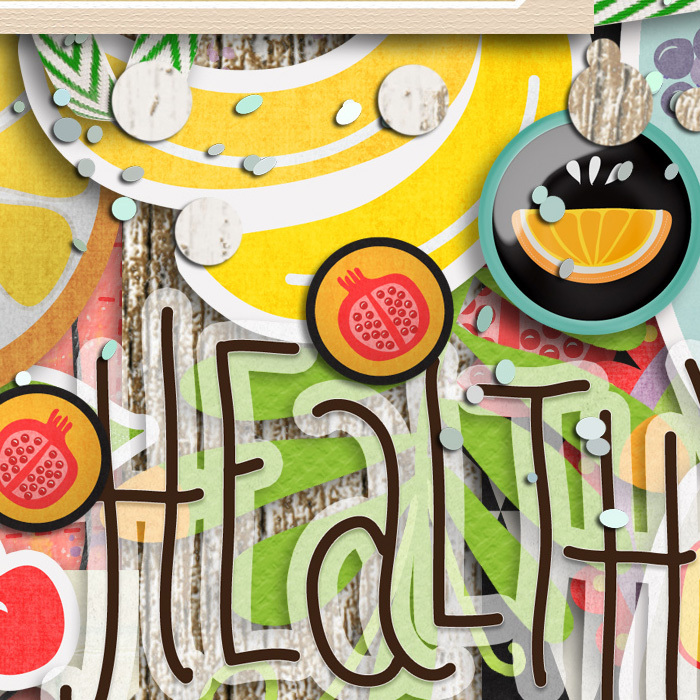 It includes 27 papers, 50+ elements and 2 alphas saved as individual PNGs.